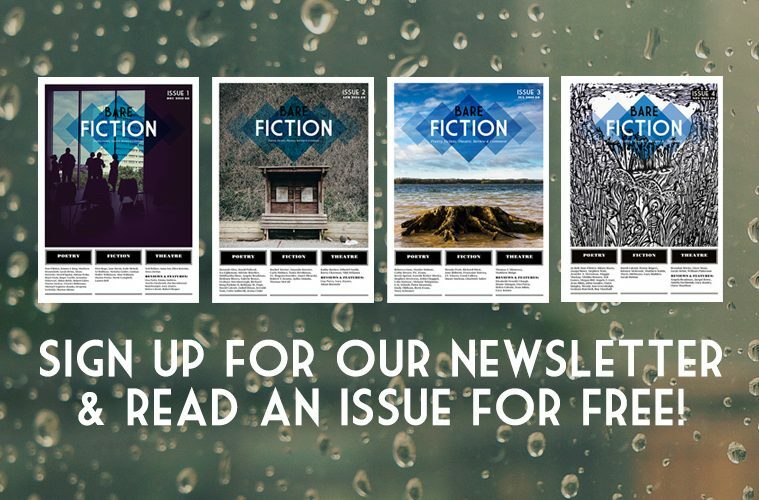 At Bare Fiction, like many other literary magazines, we want people to read all of the great work by our writers and we appreciate that you can’t always subscribe to every journal out there. 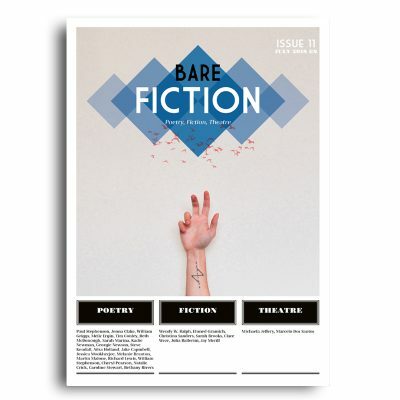 To give you a taste of the sort of poetry, stories and short plays you can read in Bare Fiction Magazine, we’re giving everyone who signs up for our email newsletter the option to download a FREE digital copy of one of the first four issues of the magazine. 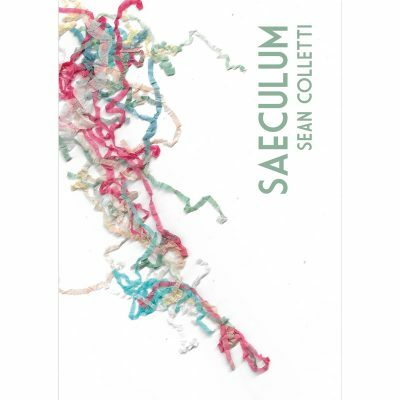 * Digital issues normally cost £5. 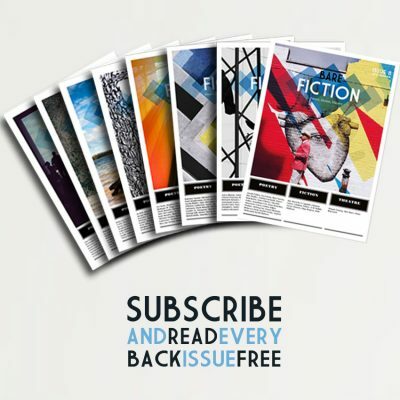 You will need to enter your address & contact details at checkout to download your free copy. 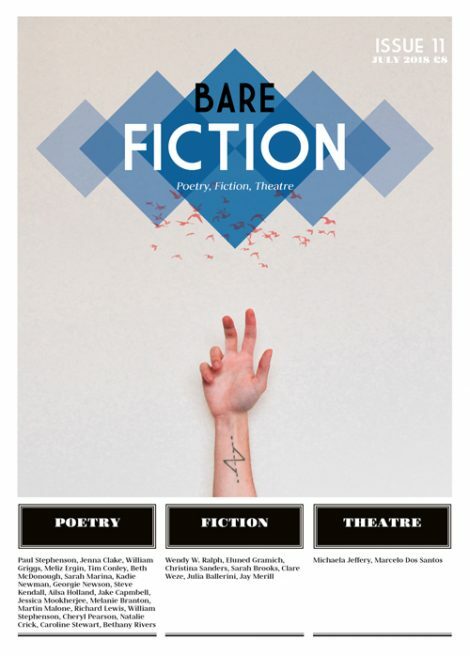 Bare Fiction is a Non-Profit Company, voluntarily run to support new writers of poetry, fiction & theatre. 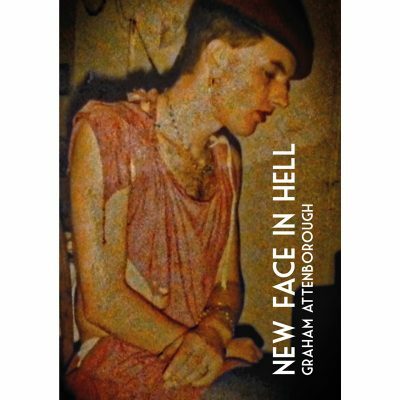 All support in the form of subscriptions or donations are gratefully received.